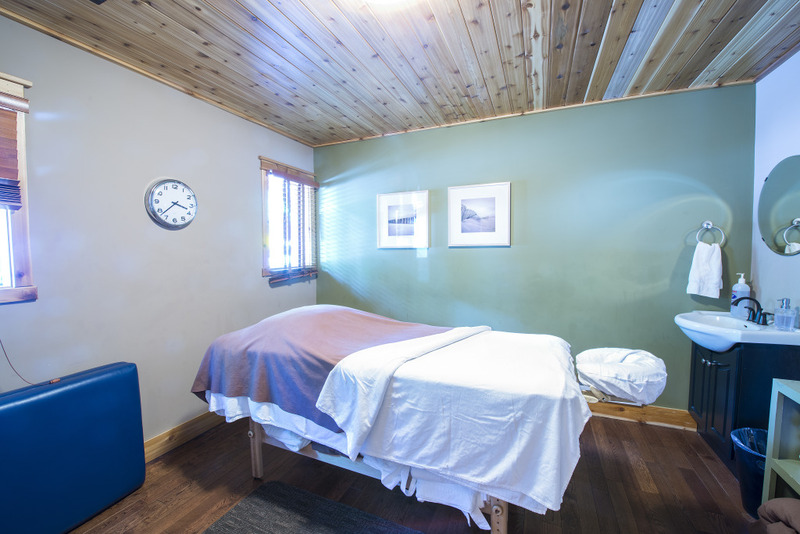 At Serenity Spa, our treatments are designed to restore energy, promote well-being and to make your trip to Waterton Lakes that much better. 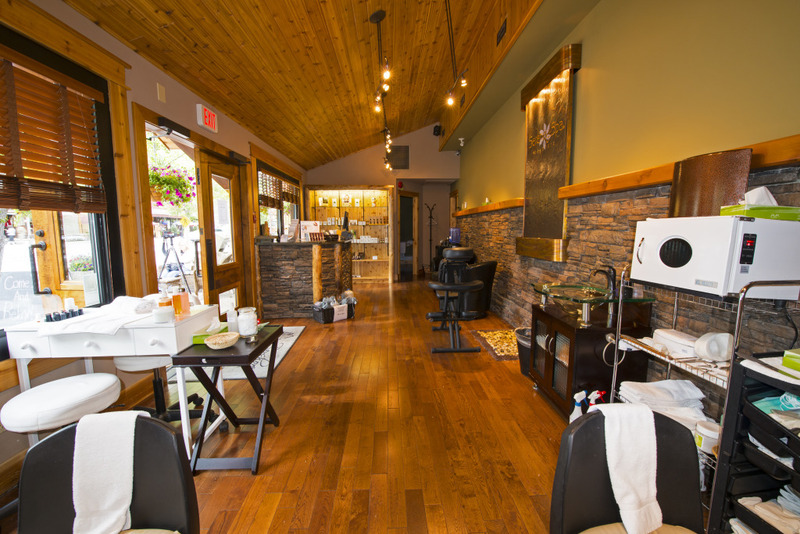 Whether you have come to Waterton to play hard, hike our Rocky Mountain trails, stroll around the village or take in a tour, when you come to Serenity Spa, we allow you to shift your focus – relax, revitalize and reconnect with yourself. In this session you’ll surrender to the ultimate in pampering. From head to toe, your skilled therapist will take you on a sensory journey of transcendence. This traditional European massage calms the nervous system, reduces stress, and improves circulation, leaving you feeling peaceful yet revitalized. Rich blends of essential oils from plants have been used for centuries to induce relaxation and to remedy ailments. Choose from our selection of essential oils and then enjoy the level of relaxation that only the sense of smell and touch combined can create. Recommended for the massage veteran, this massage is designed for individuals desiring detailed bodywork. Firm pressure and kneading movements help to relieve stressed muscle areas. Double the indulgence! This unique, rhythmic massage is performed by two therapists and includes a hot towel treatment. Please note: Couples massages can not be booked online please contact the spa directly to place a booking for that service. Chair Massage Come and enjoy a 10, 20 or 30 minute chair massage this style helps loosen tight back or shoulder issues. The therapist uses hands, forearms and elbows through the clothing to reduce tension and increase range of motion in the upper body. After a warm soak your cuticles and nails are groomed to perfection, finishing with a light moisturizing massage and color of your choice. This season’s fresh organic hand scrub and mask softens and hydrates while a luxurious massage relieves tension from the elbows to the fingertips. Refined with nail care and polish application. This manicure is designed for our mini spa goers or clients on the go. It involves shaping and trimming the nails, cuticle maintenance and is followed by the polish of your choice. After relaxing in a footbath, your feet will receive the ultimate in personal attention, including nail grooming, and exfoliation followed by a light massage to leave you with a serene experience. Nails are then buffed or polished to perfection. This procedure is designed for our mini spa goers or clients on the go. It involves shaping and trimming the nails, cuticle maintenance, followed by the polish of your choice. Our medical pedicure is formatted to address, assess, and treat numerous foot and nail ailments using medical grade line of products called Footlogix. The Medi-Pedi includes foot soak, cuticle removal, callus removal, assessment of problematic areas, buffing of nail, foot and leg scrub, paraffin, a relaxing foot and leg massage, and numerous polishes from which to choose. Looking for Serenity spa Services? Your Search is over. Visit The Bayshore inn Hotel Today!